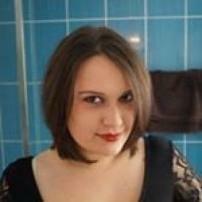 I am a history graduate who is aspiring to be a full time journalist and is currently working as a freelance writer. I believe mainstream news is too full of badly researched opinions, badly written arguments and biased accounts. I believe journalism should encourage debate, give a platform to a whole range of views and opinions and help people become informed about and engaged in current events. You need to visit Budapest right now. We need more diversity at the Oscars, but are we thinking about it the right way? Is Jeremy Corbyn the underdog we all need?